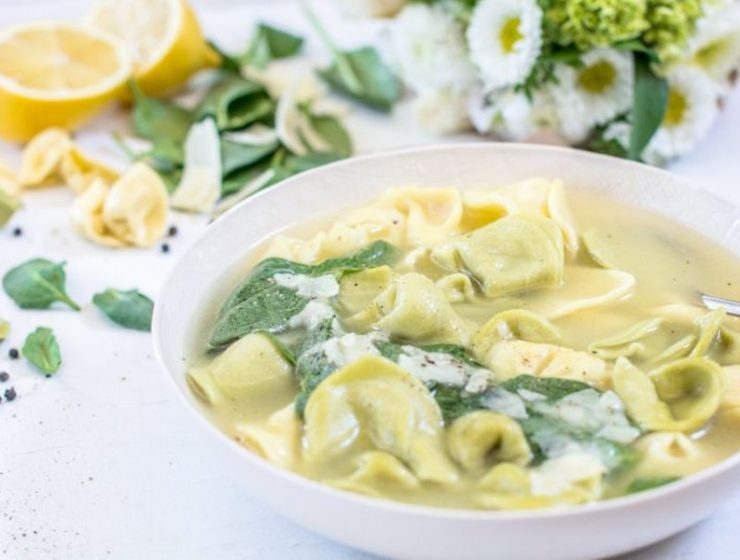 Spinach and tortellini soup is one of the easiest, coziest and heartiest soups you can make on a cold day. 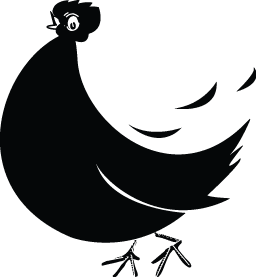 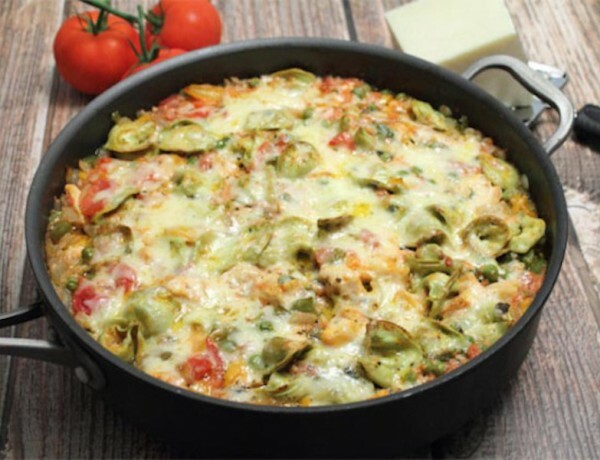 Plus, bulk it up with extra protein if you have leftover chicken on hand. 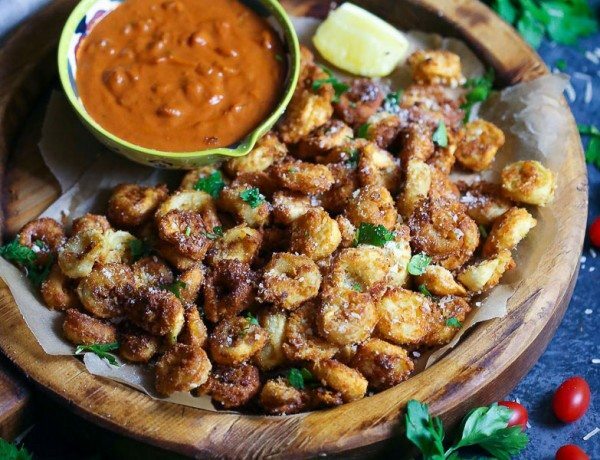 You’re about to fall in love with these crispy, cheesy tortellini dunked in a creamy tomato sauce. 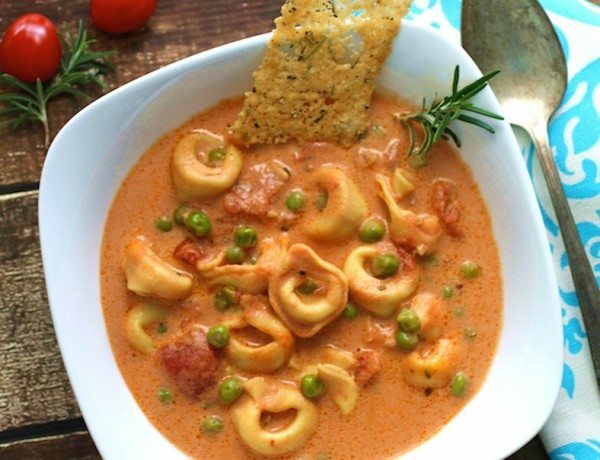 A hearty and creamy soup dotted with green peas, seasoned with rosemary, and garnished with thin golden Parmesan crisps. 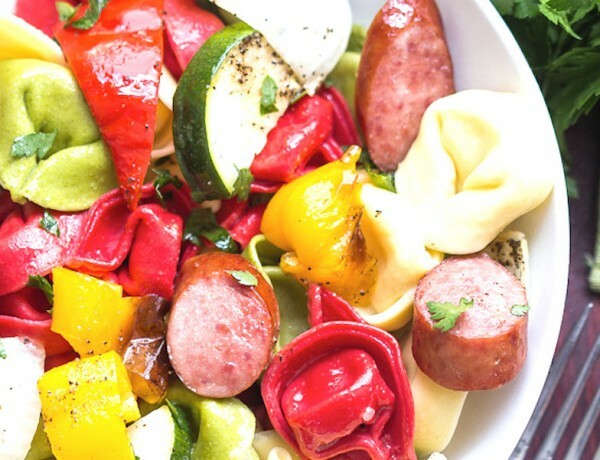 This Smoked Turkey Sausage Tortellini Pasta is the ultimate quick meal. 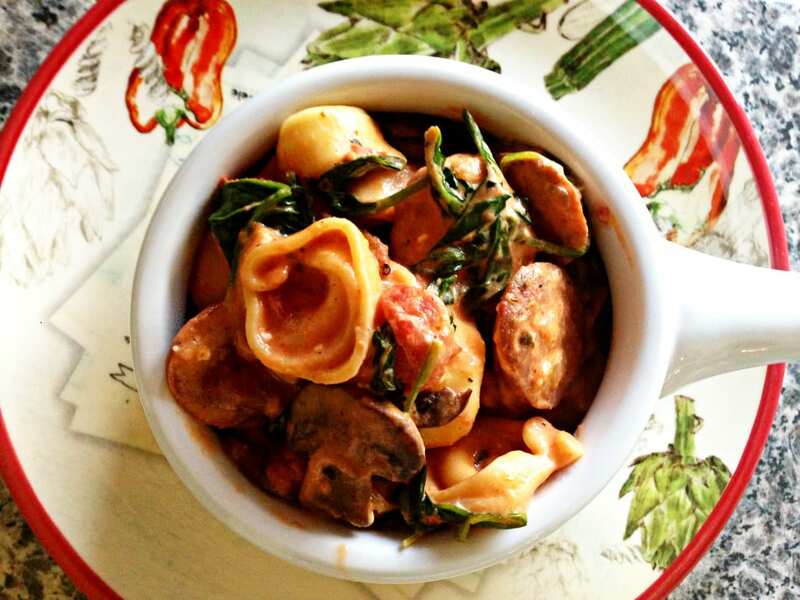 Roasted vegetables, cheese filled tortellini and salty turkey sausage come together for a wonderful dish. 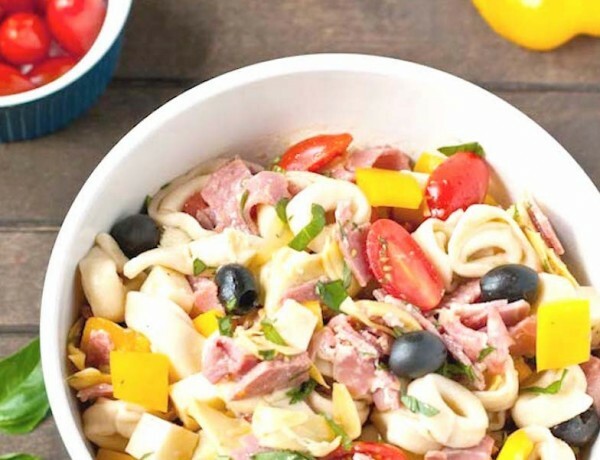 Italian Tortellini Salad combines all the robust flavors of a classic antipasto appetizer. 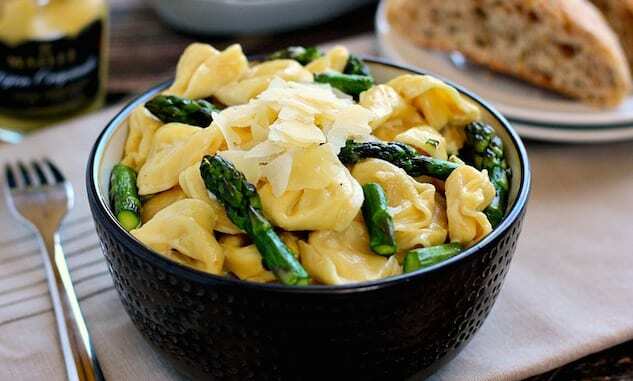 It’s a great side dish for the summer BBQ or a delicious main dish on its own! 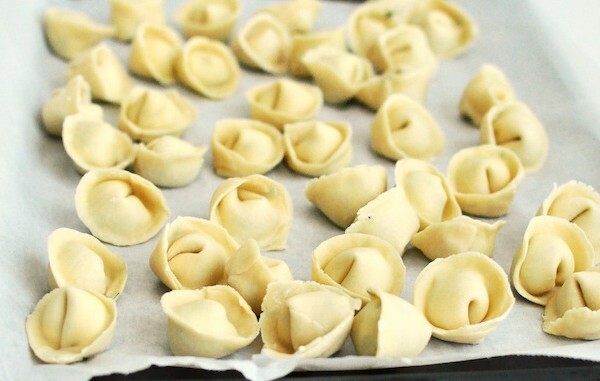 All in the same pan, make a quick and easy chicken and tortellini dinner on a busy weeknight. 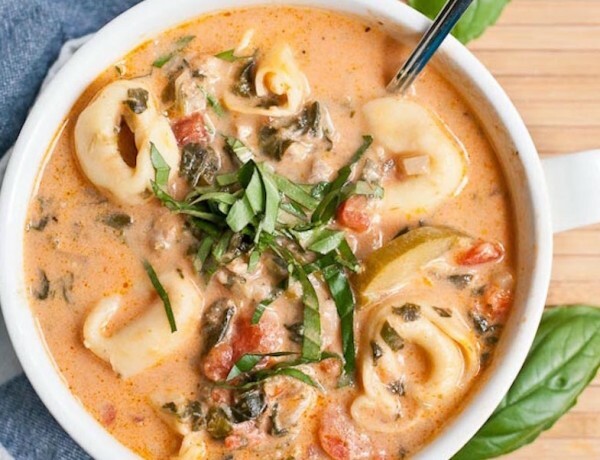 A creamy tomato, tortellini, and chicken sausage soup perfect for cool days and it makes enough to feed a hungry crowd. 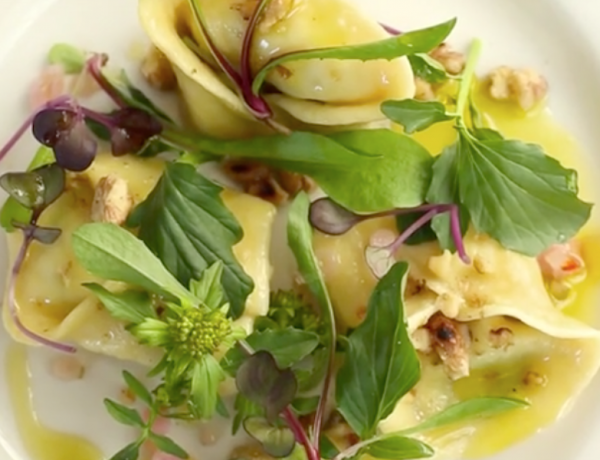 You can whip up the sauce for this dish in the time it takes to cook the pasta, making it the perfect mid-week dinner. 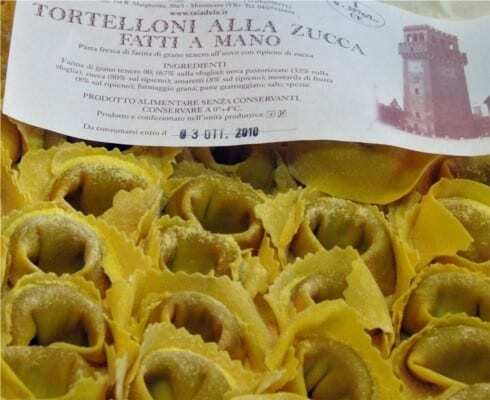 Legend has it that tortellini was created by a cook who molded the pasta in the navel of a Bolognese woman.